1970s ‘Flick’ design wig, in a dark blonde mix. Perfect for 70s TV / film character themes or any seventies Disco look! 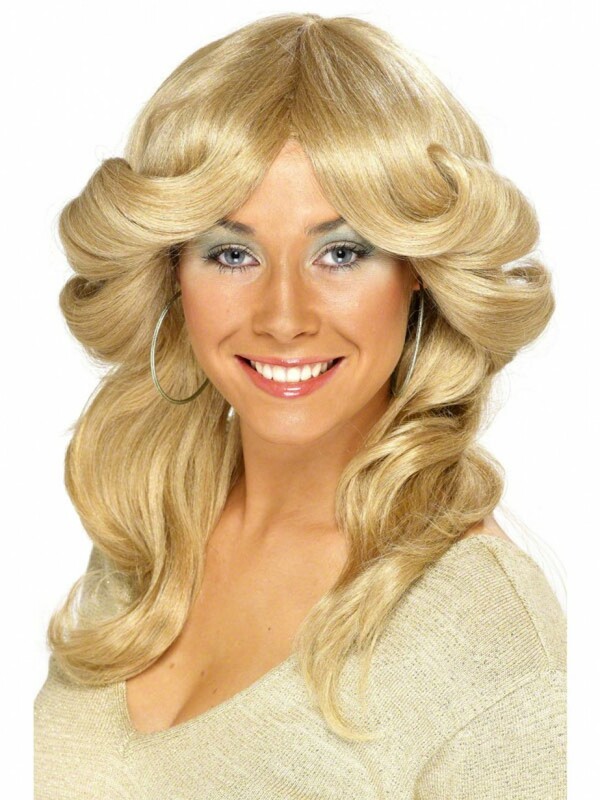 A dark blonde mix wig with a ‘flick’ design, as pictured. Great for 70s character fancy dress or any seventies theme.